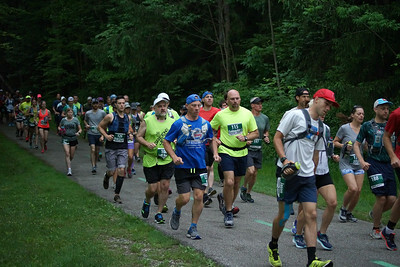 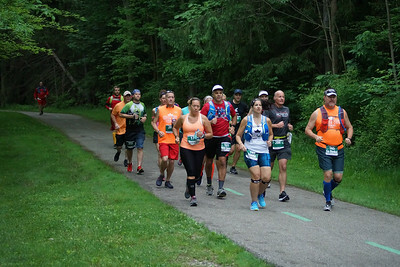 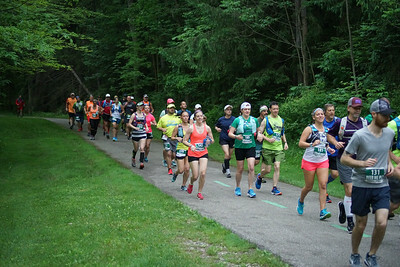 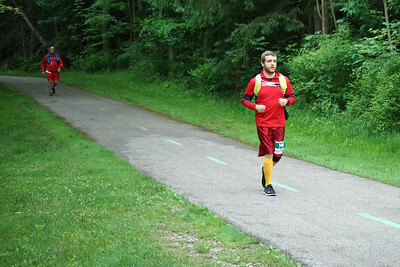 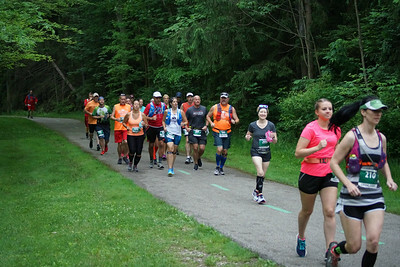 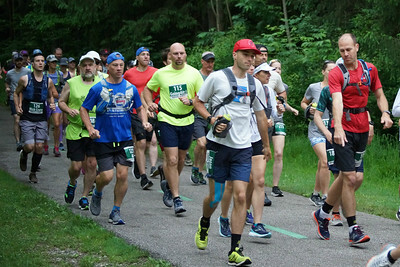 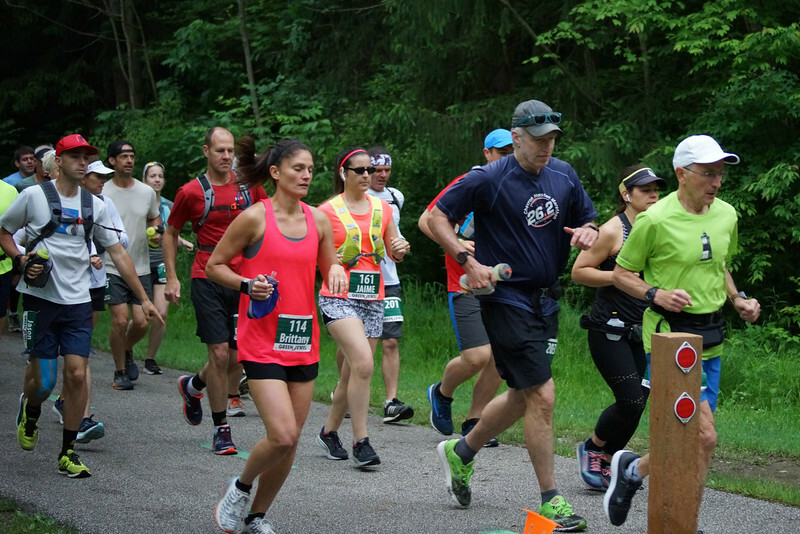 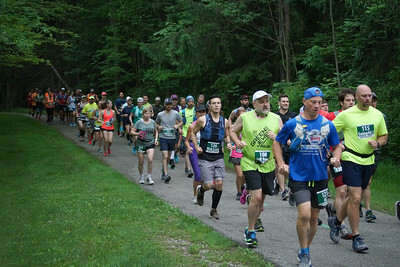 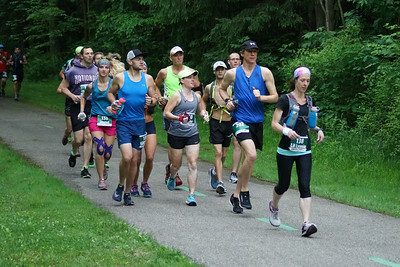 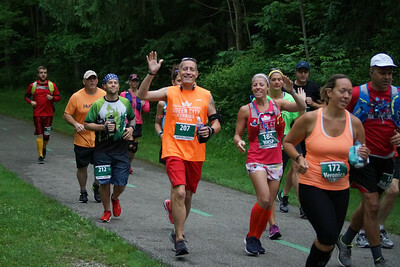 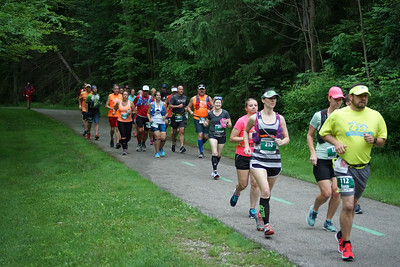 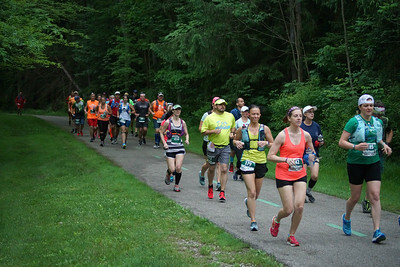 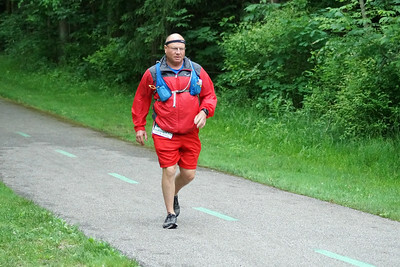 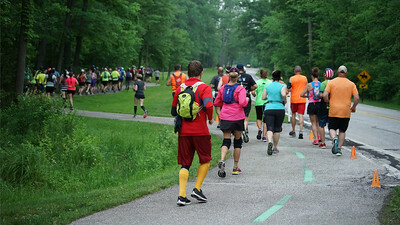 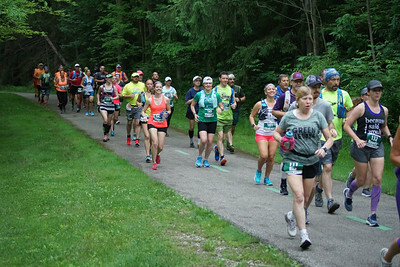 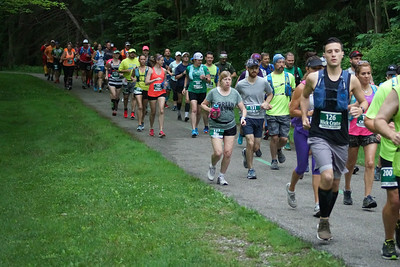 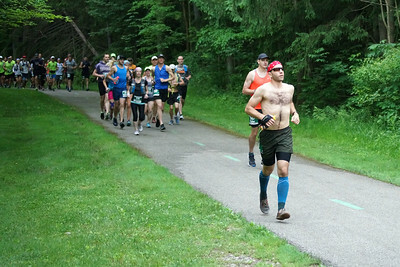 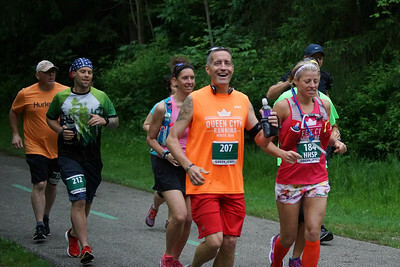 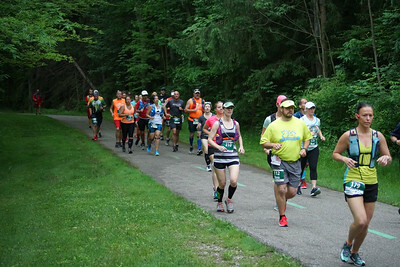 Photos from the 50K start, along the course, and at the finish for both the 25K and 50K. 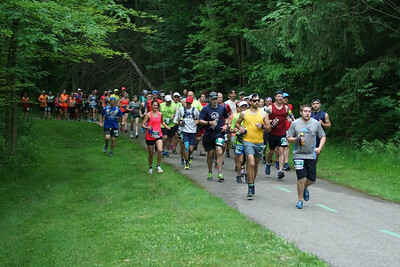 Congratulations to all of this year's competitors! 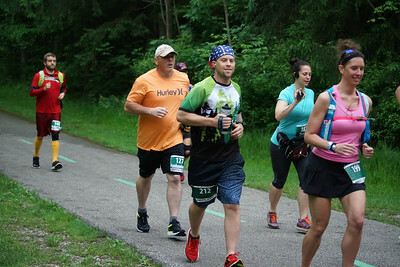 In between crewing for two 50K runners, I managed to do a little shooting as well. 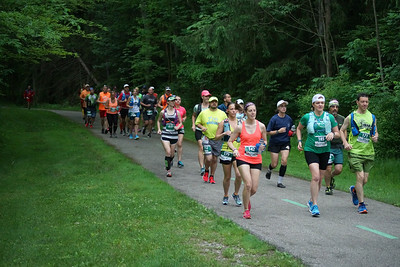 I'm sorry I wasn't able to get everyone, but for those of you I did photograph, please feel free to download your photos!